Due to the gentle weather in the Adriatic Sea the islands of Croatia are ideal for sailing bareboats and learning how to sail. The winds are waves are comparable to the Ionian Sea and Northern Sporades in Greece and the Carian coast in Turkey. 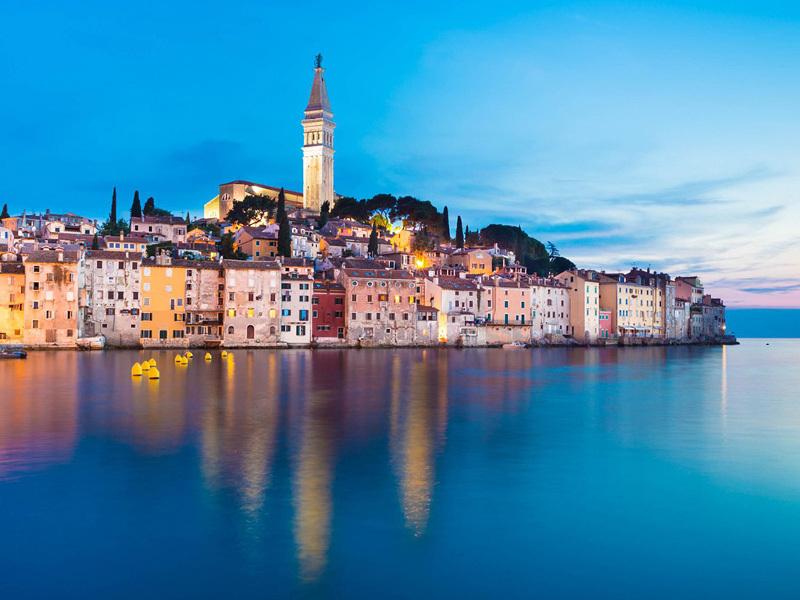 The image shows the town and port of Rovinj in Croatia: bareboats heaven!